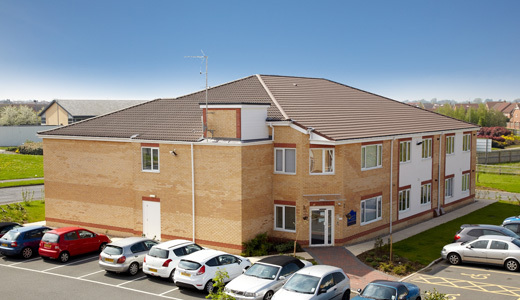 Roseville Court is a purpose-built suite of ten, self-contained, luxury retirement apartments. The apartments offer the unique opportunity to allow independent living in a luxury apartment whilst remaining close to additional support services, should your needs change. Our Roseville Care Centre and the Hilton Suite are easily accessible neighbours and offer a range of services such as hairdressing, meals and activities. All Roseville Court enquiries should be directed through the Prestige Head Office on 01642 200710.